Realm Lovejoy is an artist currently working at Half-Life and Team Fortress developers Valve Software. Having helped create student title Narbacular Drop, which later evolved into what we now know as Portal, she's also interned at Nintendo. So, yeah, dream career path right there. 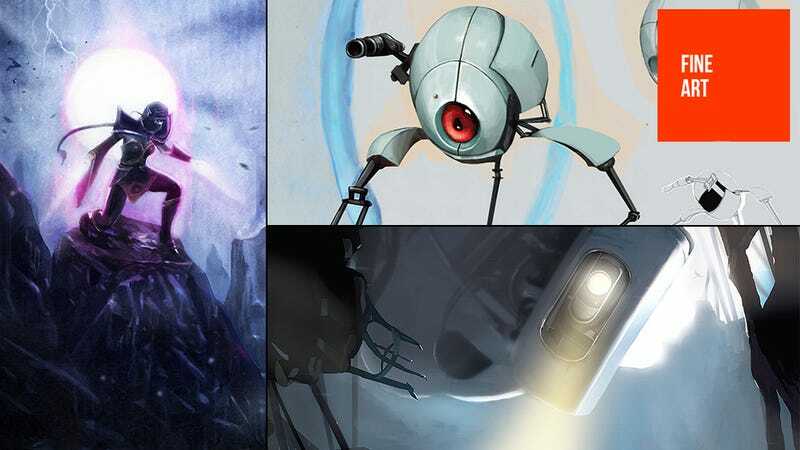 Among her current projects is Valve's DOTA 2, for which she's done stuff like character design, while she's also worked on games like Portal 2. Oh, and if you want someone to thank for the adorable art that ran during Steam's Autumn sale in 2011, Realm's your target. You can check out more of her work at her personal site.